The first partypoker LIVE Million to take place in Russia is starting March 23 in Sochi. MainEventTravel has great rates at the partypoker-recommended Marriott Sochi Krasnaya Polyana Hotel. The spanking new and ultra-glamorous Sochi Casino and Resort is set to host the biggest live poker tournament in CIS history with a whopping $1m guaranteed prize pool – and $200k for first place. 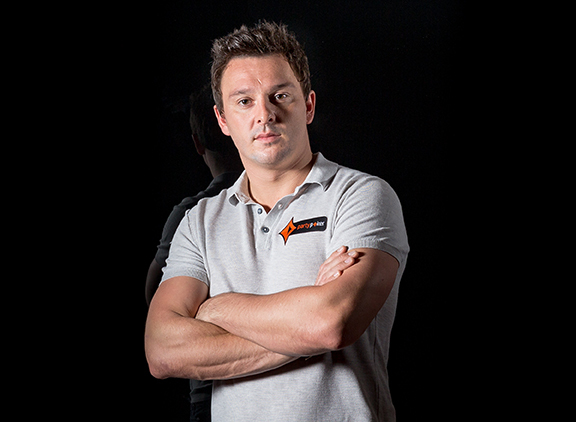 Among those set to compete are partypoker Global Ambassador Sam Trickett, sponsored pro Natalia Breviglieri and Jan-Peter Jatchmann, partypoker’s Ambassador for Germany. A standard feature of partypoker LIVE tournaments is that players can compete in online Day 1s for the $1,100 Main Event. These started Sunday, March 12 - with the live event running Friday, March 24 to Monday, March 27. Day 1c is tomorrow from 1pm, Day 1d is on Friday, 1e on Saturday. Day 2 starts at 3pm on Saturday, the final is on Monday, March 27. The schedule also includes the Russian Poker Championship and High Roller events – both with huge guarantees, as well as Win the Button turbos, Open Face Pineapple, HORSE and Speed Bounty events. There will be all cash games available 24/7 at the event including No Limit, Pot Limit Omaha and Fixed Limit and mixed games. Sochi is accessible from flights via Moscow and St Petersburg where there are 21 connecting flights available daily from cities such as London and Brussels. Visitors from most countries will need visas from the Russian embassy so do check before you travel.